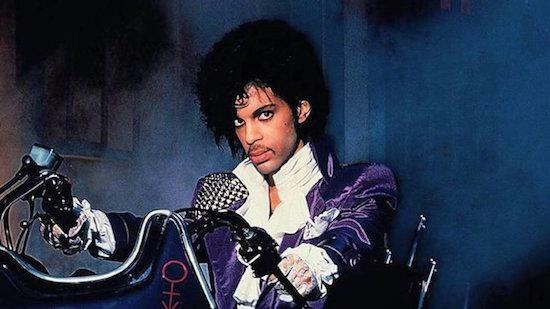 The Prince Estate has launched a new online shopping platform stocking official merchandise and physical copies of much of the late star's albums. Launched today, as Hypebeast reports, a selection of new products have been made available for vans via the online retail platform including t-shirt, hoodies and other accessories, with many of the clothing items coming adorned with designs from albums such as Purple Rain and 1999. CDs and vinyl editions of some of Prince's classic records can be purchased from the site too which you can visit here.